Buoyancy systems, laser cutting tools and thermite plugs all feature in a combined effort by industry and academia to turn the north-east into the world’s leading provider of decommissioning technology. The National Decommissioning Centre of Excellence should also give that quest impetus and capture the imagination when it opens in Newburgh early next month. Roger Esson, decommissioning solution centre manager at the Oil and Gas Technology Centre (OGTC), which has teamed up with Aberdeen University to run the facility. He said the national centre, within the university’s Oceanlab facility, would have a collaborative working area suitable for academic work and similar to the one at the OGTC in Aberdeen. Intriguingly, it will boast an industrial laser for cutting underwater, technology which could save industry up to £90 million and is being developed alongside Proserv. Mr Esson said the national centre was trying to secure “anchor partners” and involve regional technology organisations and other universities. He said: “We need to make sure we are tying into academia to solve challenges. What are the issues we can fix in short term? The national centre is looking at issues and technology deployment and how decommissioning will look in future. 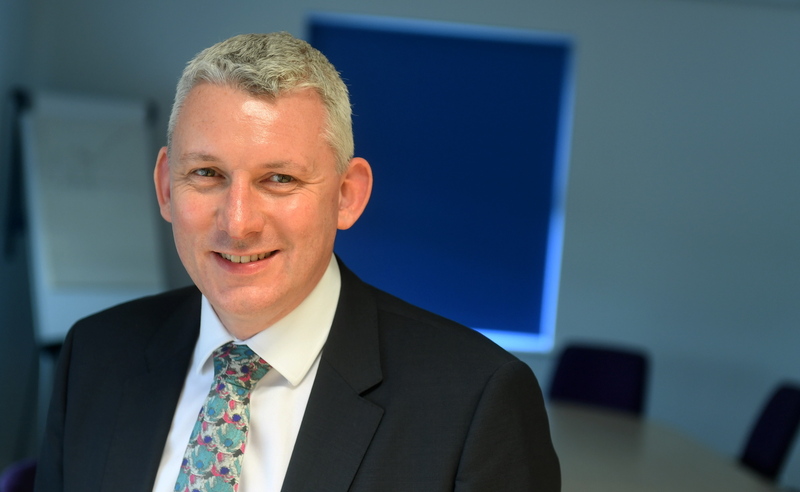 A key appointment has also been made, with Russell Stevenson, formerly of WorleyParsons and Amec Foster Wheeler, hired as OGTC industrial director to lead the centre and identify research programmes alongside academic and industrial partners. Mr Esson is also excited by a number of other projects the OGTC’s decommissioning solution centre is working on. The buoyancy barges, developed by Ardent, were used to recover the Costa Concordia cruise liner after it was wrecked off the coast of Italy in 2012. They could take the sting out of recovering jackets. Mr Esson said the concept had been proven and that the next stage was to seek support from industry. “Is it an alternative method and is it cost effective?” he asked. “The answer to both is yes. Interwell’s thermite tool − which melts materials in the wellbore, forming an impermeable seal − could save companies £100m per year. Mr Esson said a “verification chambers” could make it easier to test barriers and speed up their deployment and acceptance by operators and regulators. 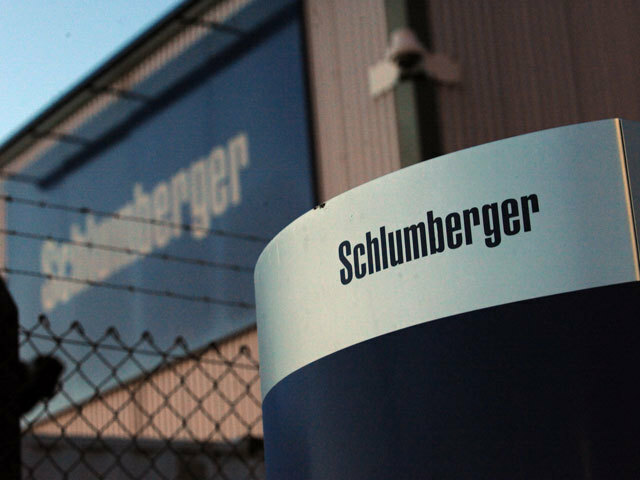 Driving down the cost of well plugging and abandonment (P&A) is high on the agenda for industry and government as that task accounts for about half of the UK’s total decommissioning bill, which sits above £55 billion. 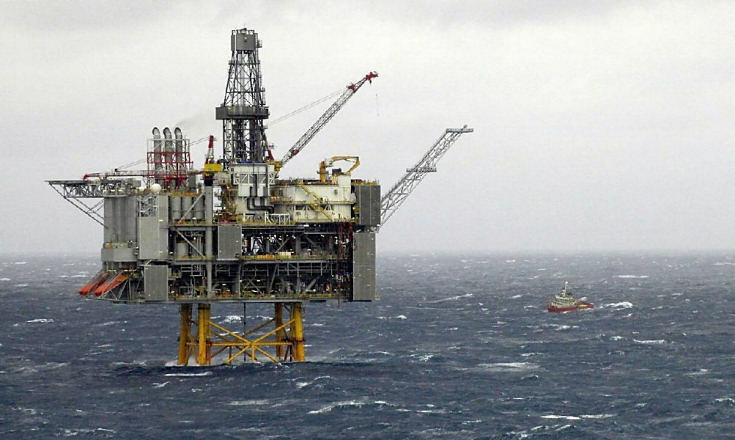 The Oil and Gas Authority is on a mission to lower that figure by 35% to less than £40bn, so any progress on the P&A front would be welcomed enthusiastically. Mr Esson said: “We are seeing more people come in with ideas and concepts to move forward with. “We have an exciting year ahead to move those projects on to field trials. 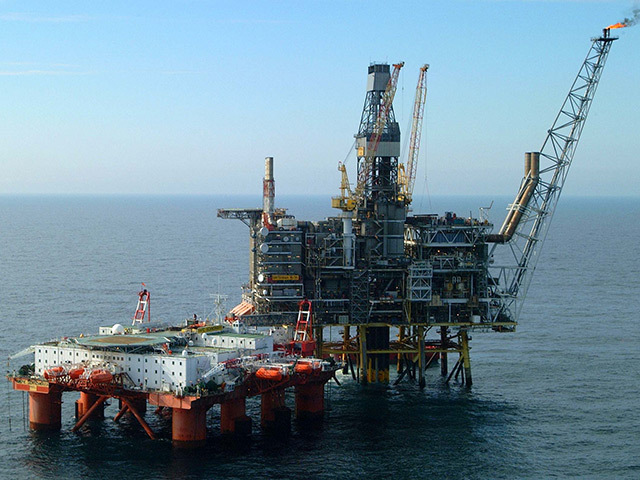 The OGTC is also keen to harness Aberdeen University’s knowledge of the environmental impacts of decommissioning. Is it better to remove platforms, or clean and leave them at sea? Mr Esson said: “At the national centre, we will have an opportunity for academia to help us with some of these challenges. “If universities and other research organisations are able to provide evidence for the benefits of different decisions, we should look at that. Mr Esson also commented on UK ports’ capacity to handle decommissioning work. 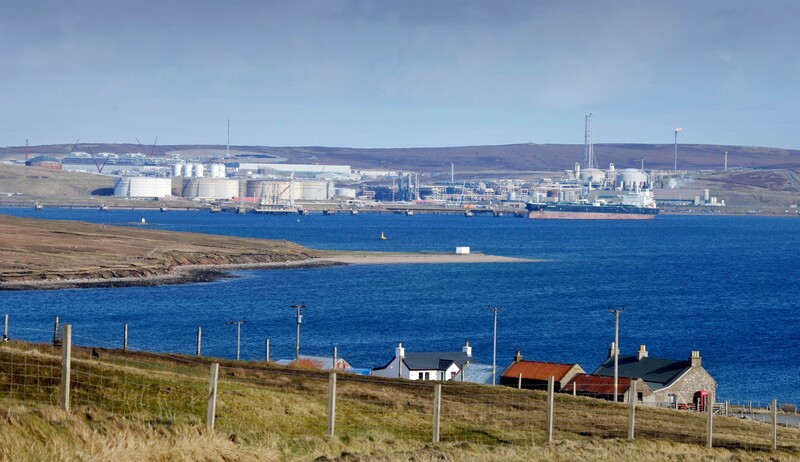 The Scottish Government has pledged to support Lerwick’s candidacy for an ultra-deep water quayside, basing its decision on a study carried out by EY. The decision irked decommissioning bosses at Dundee, who feel a facility on the Tay would be more appropriate. Away from the squabbling, there is the issue of whether the UK as a whole has the infrastructure it needs to compete with the likes of Norway for large, medium and small scale work. Is a comprehensive plan in order? Mr Esson said: “At the moment we’re looking at how we develop a digital north sea to understand what’s out there and look at how infrastructure might come out in sequence using simulation techniques in a sort of gaming environment.